A stylish and high-quality timepiece should be an essential item in every gentleman’s wardrobe. But this can often mean dropping some serious cash. If you don’t want to break the bank but are still after a sleek, functional and durable watch, you’re in luck. There are a lot of well-renowned labels which offer top quality timepieces, which won’t cost you top dollar. 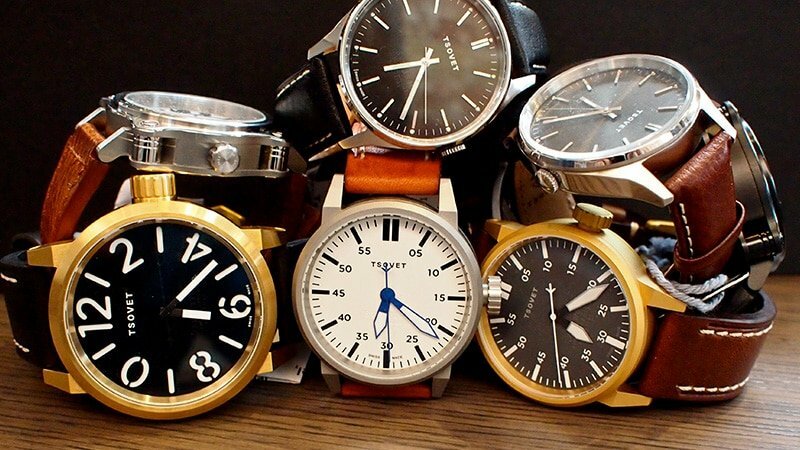 Below we have rounded up the best affordable watch brands that every gentleman should know. The leaders in the Swiss army knife market also offer an extensive selection of top quaintly mid-range watches. 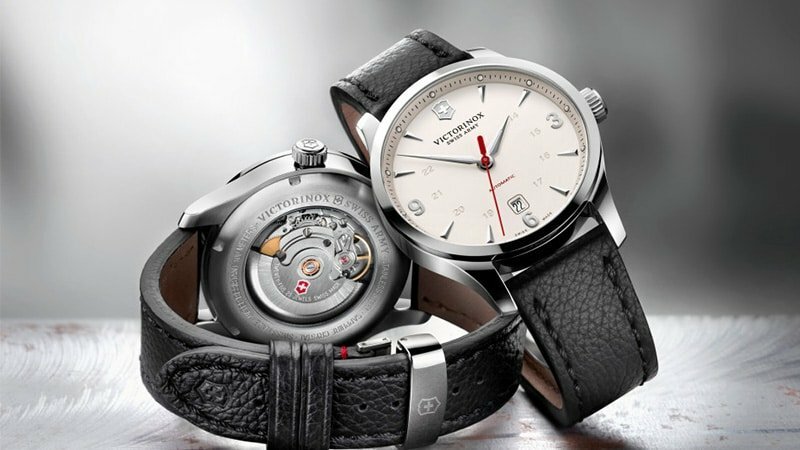 Victorinox timepieces are known for their sharp and attractive design, simple function, and durability. They are made from lightweight titanium making them equally as tough in build as they look in appearance. 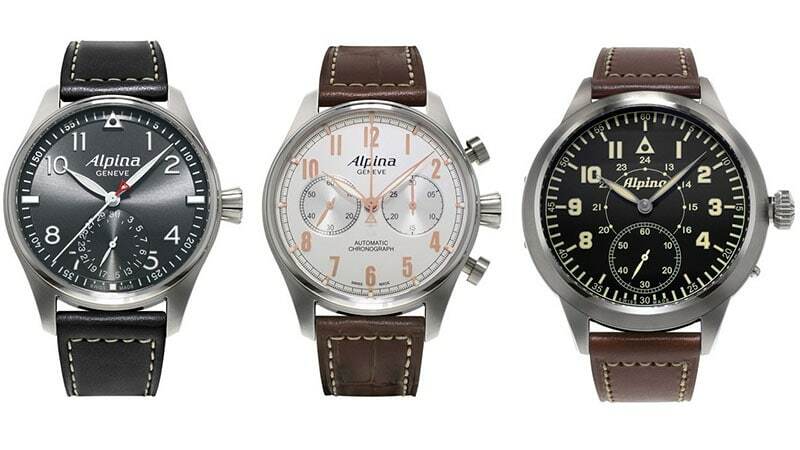 Alpina has been making watches since 1883. They are considered pioneers of modern day sports watches and offer a vast range of anti-magnetic, anti-shock and water resistant timepieces. They make all their designs in-house and known for their innovative and quality-based approach to horology. Designed by Jakob Wagner, who has worked with the likes of Bang & Olufsen, Nordgreen is a Danish brand on a mission to deliver Scandinavian design to the world. Offering cool, minimalistic timepieces for both men and women, this watch label has modern style covered. 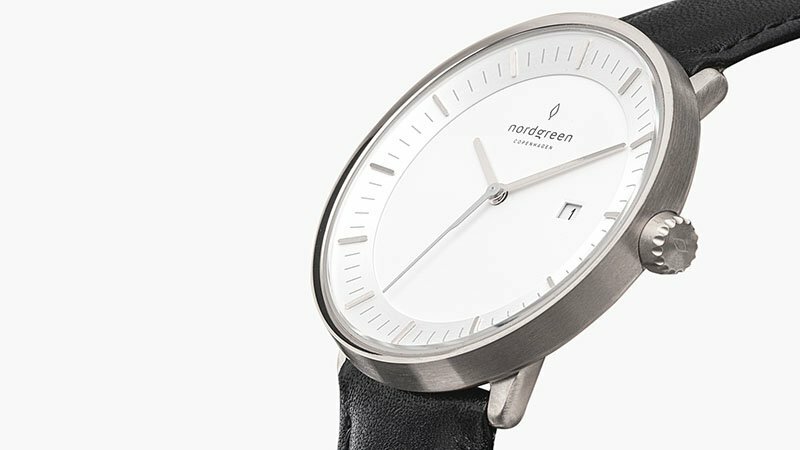 As well as looking great, Nordgreen’s watches are also high-quality and impressively affordable. So, there’s no need to spend an arm and a leg to get a top timepiece that looks good with your suits, casual wear and everything in between. Additionally, if you need another reason to shop this brand beyond the style, function and price tags, take a look at its values. Nordgreen offer a CSR program where people can donate to one of three causes. 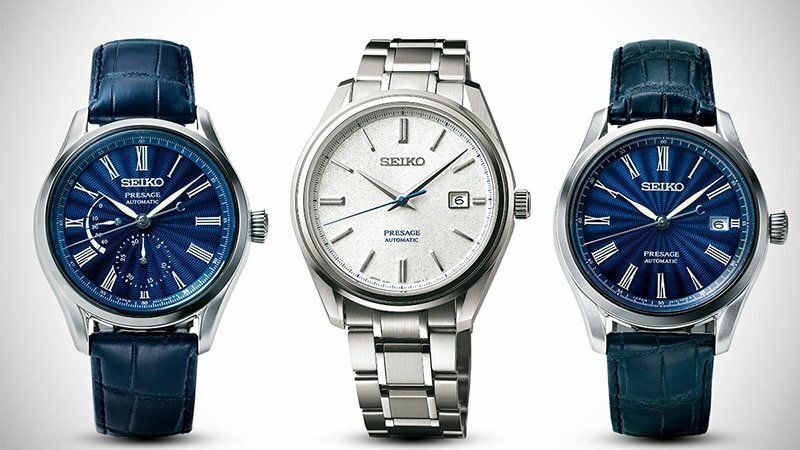 Seiko offers Rolex vibes for a fraction of the price. 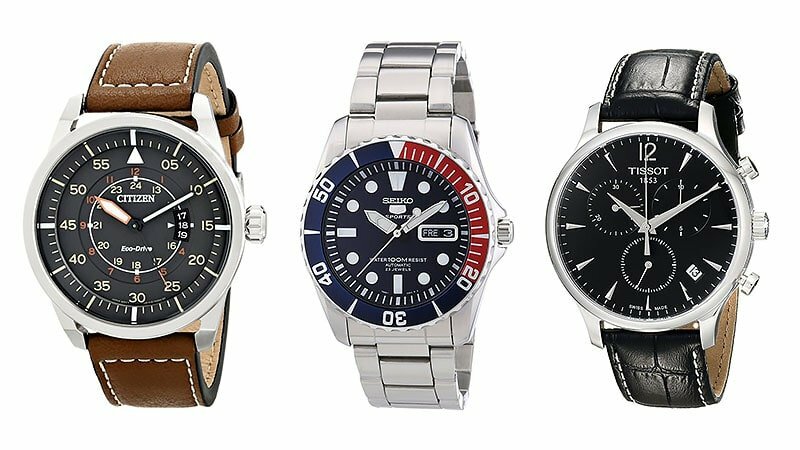 One of the top selling labels in the world, Seiko has a range of styles with similar dials and hands to a high-end retailer, but with a more casual look. The Japanese brand also grows its own quartz for its battery-powered timepieces and makes everything in-house. Stuhrling boasts perhaps the most distinctive watches yet. So if you’re looking to stand out from the crowd, this is the label for you. They believe in creating authentic, groundbreaking designs delivered at even more groundbreaking prices. With zero flashy advertising, this Brooklyn-born brand lets their products speak for themselves. 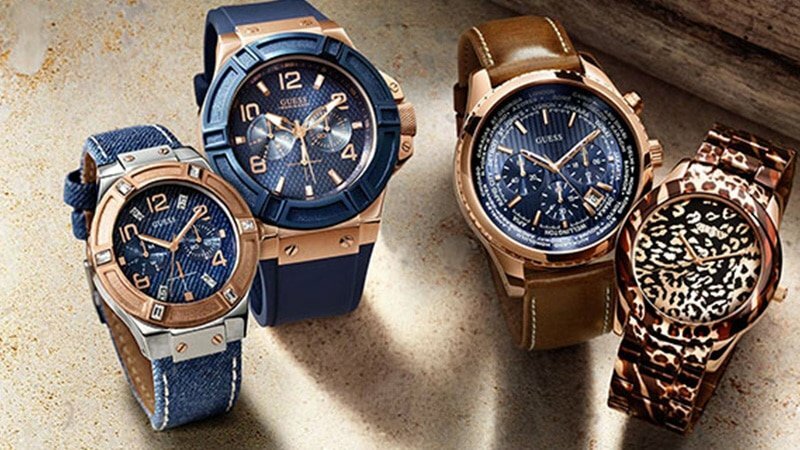 Casio specialises in everything from outdoor digital watches to dress watches. Choose from their stylish steel smartwatches or their selection of attractive leather strap timepieces. 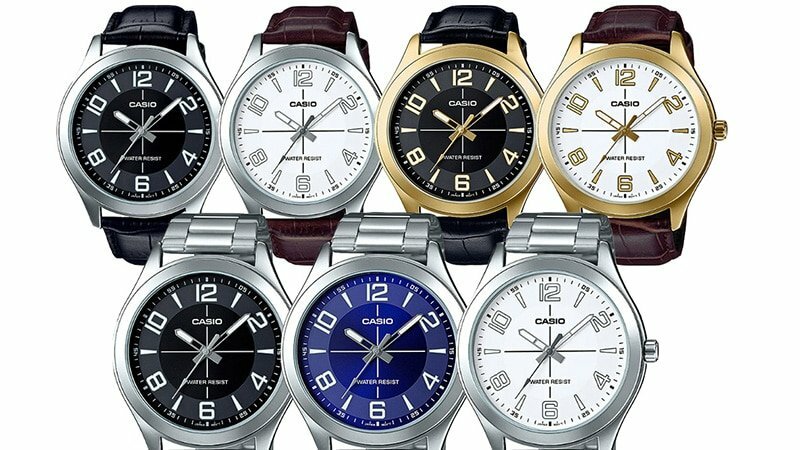 For one of the most affordable labels on the market, Casio’s diverse range certainly delivers on quality and aesthetic. Tissot introduced the world to the first pocket watch with dual timezones in 1853. They also pioneered the first mass-produced pocket watch, the first anti-magnetic watch and the first watches made from plastic, stone, mother of pearl and wood. 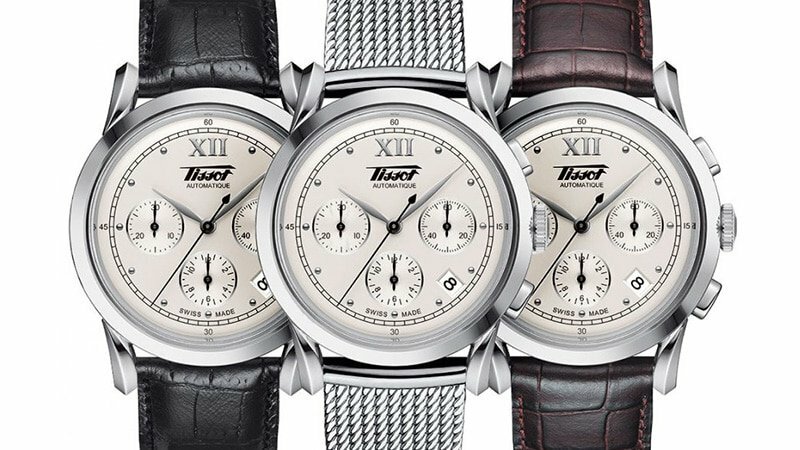 With a reputation for innovation, Tissot watches are elegant and of premium quality. Standing for ‘transforming the industry of watches’, Triwa was founded by four friends who sought, to well, transform the watch industry. 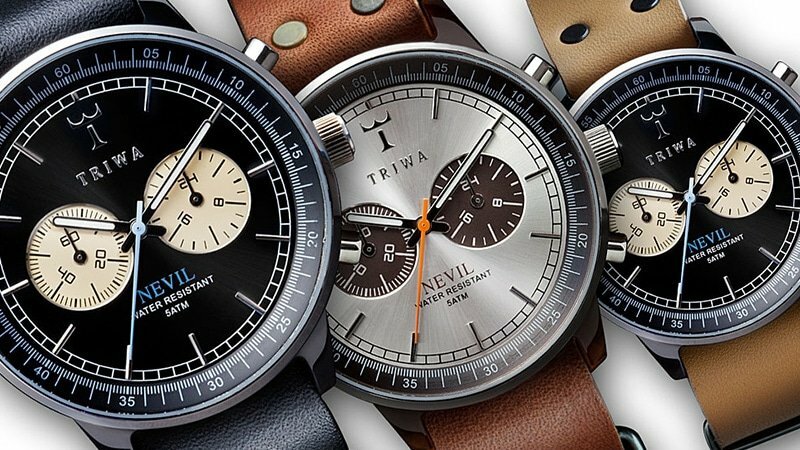 Fed up with elitism in the watch market, Triwa created their own line of affordable, tasteful yet modern an edgy Scandinavian timepieces. Offering classic designs in fun fashionable coulis and interchangeable straps. 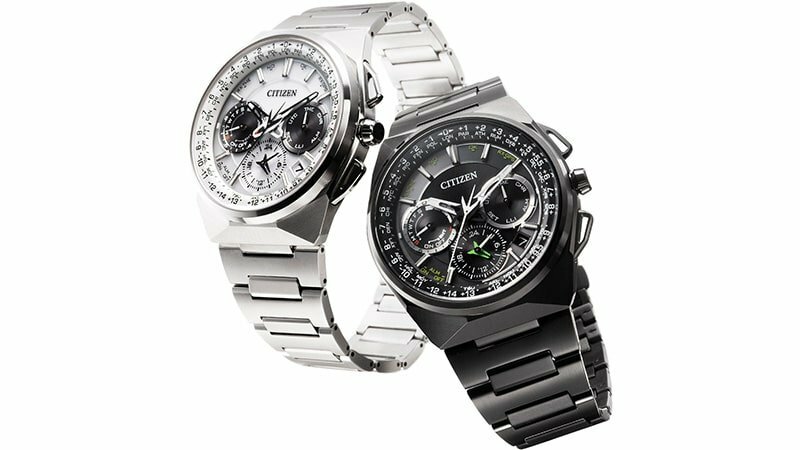 Citizen has a reputation for producing the most accurate watches ever made and at a fraction of the cost of the high-end designers. They are another eco-driven company even releasing a line of watches with natural or artificial light power batteries. This means you’ll never have to replace your Citizen watch. If you’re the outdoorsy type, and after something a little more durable then G-Shock by Casio is the line for you. 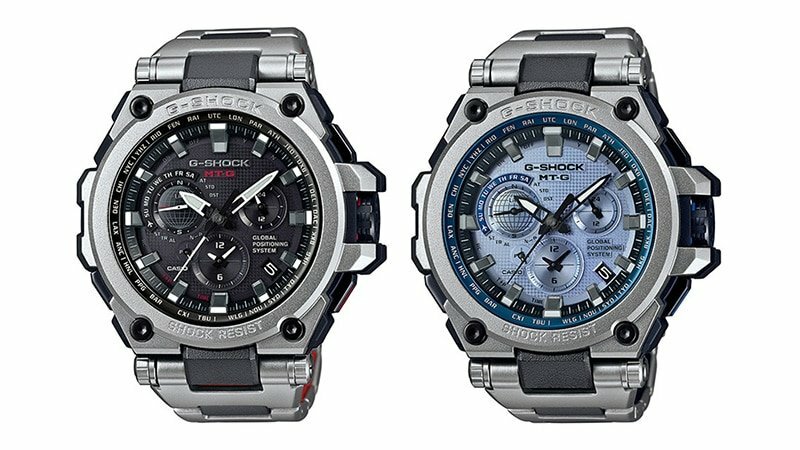 Being both water and shock resistant, G-Shock watches are built to be tough. Its soil structure and rugged shape have even seen it dubbed an “unbreakable watch” by engineers. 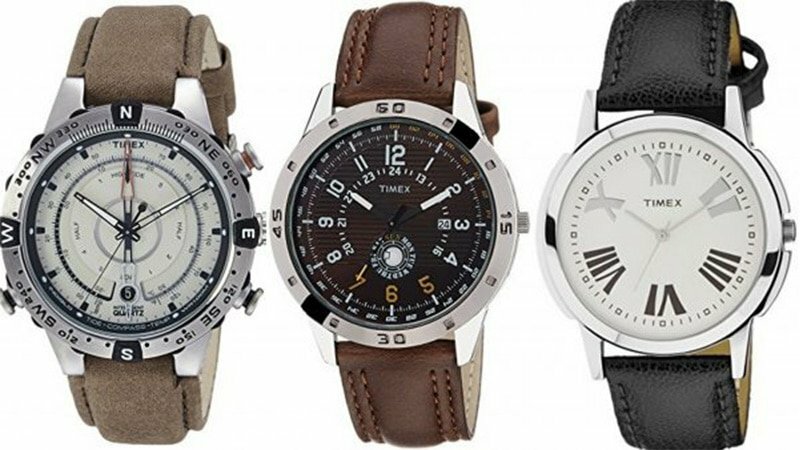 Timex offers some of the most attractive, versatile and reasonably priced casual timepieces on the market. 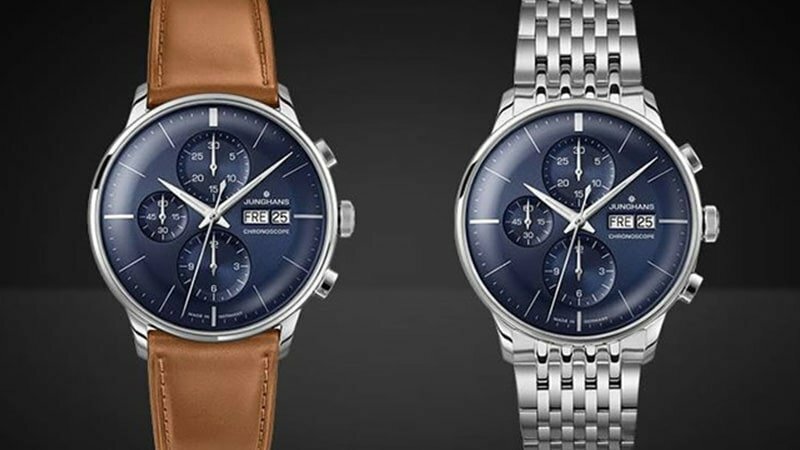 Not only do they look sharp and come with interchangeable straps, but they are also chronographs. So you can have first-class functionality and aesthetic, at much lower costs. 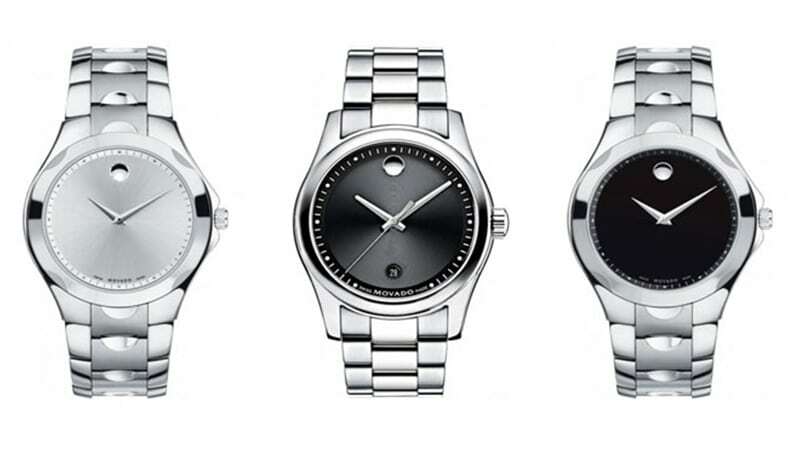 Movado was founded in 1881 in the village of La Chaux-de-Fonds, the national centre and birthplace of fine Swiss watchmaking. Since their inception, they have focused on delivering Swiss heritage timepieces with modern designs and innovative technology at affordable prices. Mondaine watches are recognisable all over the world for their famous red second hands. 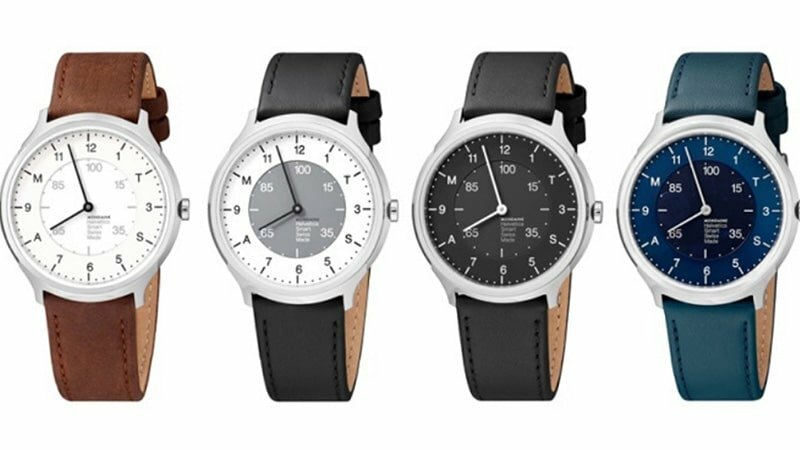 Otherwise, they are known for their simple Swiss railway watches with clear and easy-to-read faces. They strive to create minimalistic, innovative timepieces at affordable prices. 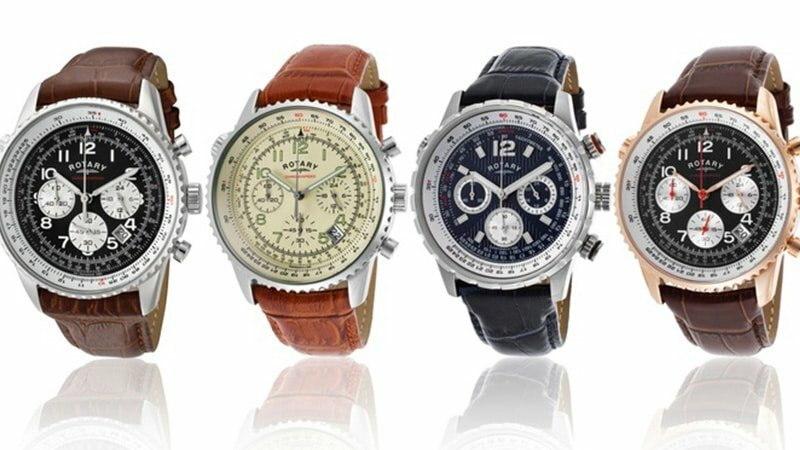 German brand Junghan has been selling high quality, reliability and attractive timepieces for over 150 years. They cultivate a reputation for gold-class designs and forward-thinking styles. Because of the label’s longevity, you know you are getting top quality without paying top dollar. Another Cali-born brand, Tsovet use creatives from various fields to help engineer and design their timepieces. This results in truly unique, stunning, modern yet classic watches with innovative technology and impressive features. Tsovet manufactures high-quality, durable and stylish watches at great prices. 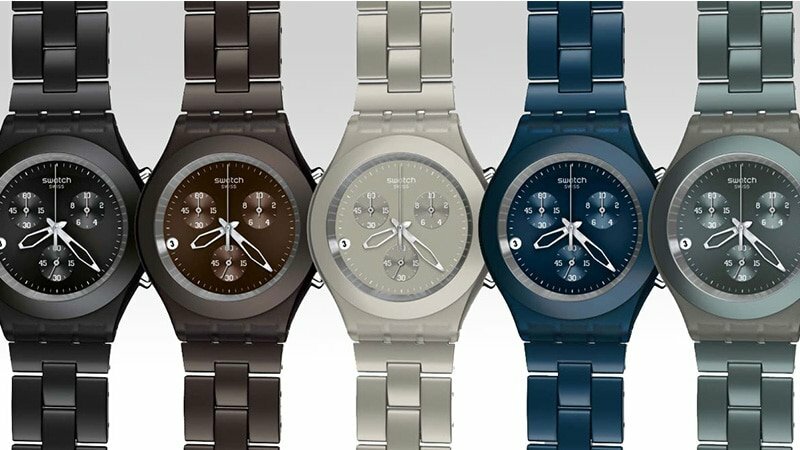 Swatch, an abbreviated word for Swiss watch, create artistic, fashionable and forward thinking watches, which are the cheapest of their kind on the market. They have used their affordable prices and innovative and daring technology and designs to capture youth culture. Meaning they’re particularly popular among millennials. 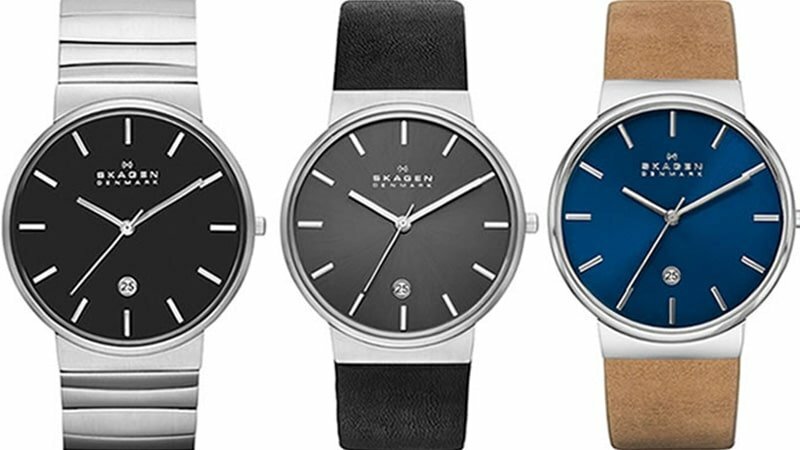 Skagen could be mistaken for an underground Scandinavian watch label. 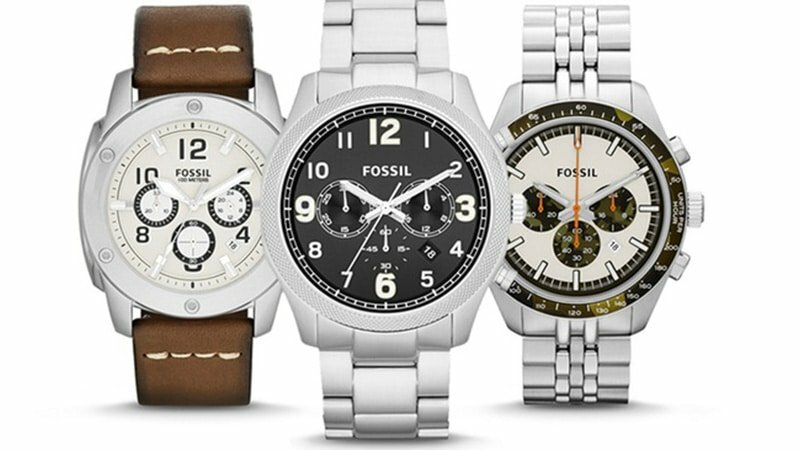 However, they are actually made in America and are a subsidiary of Fossil. Their intelligent and sophisticated designs certainly have undertones of Scandi-influence. They are minimalistic yet still distinguishably-designed top quality timepieces. 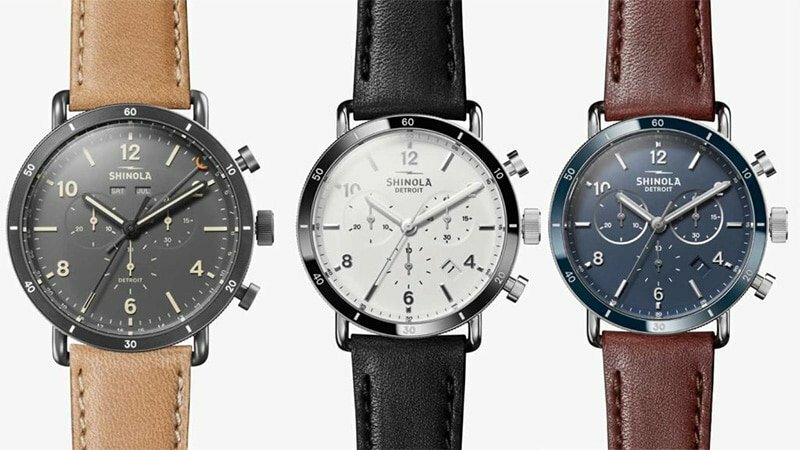 Coming straight out of Detroit, all Shniola watches are made in America. They are hand-built using the most advanced technology and retailed at very affordable prices. Their timepieces are eloquently designed and expertly crafted to ensure they are both beautiful and made to last. 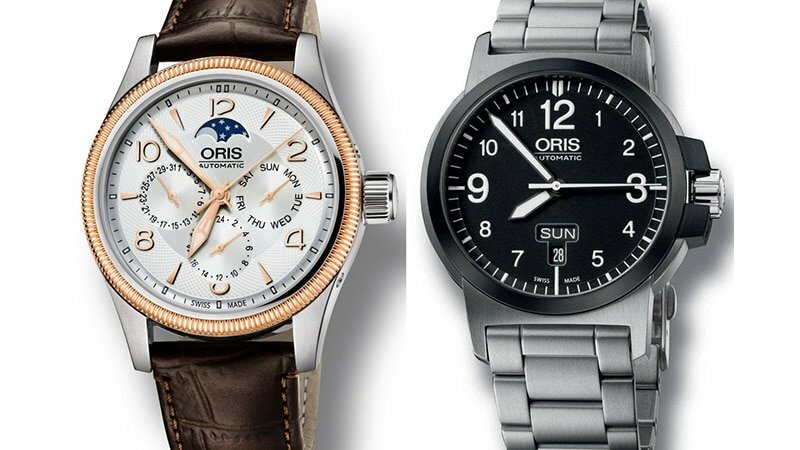 Oris has been manufacturing Swiss luxury timepieces since 1904. 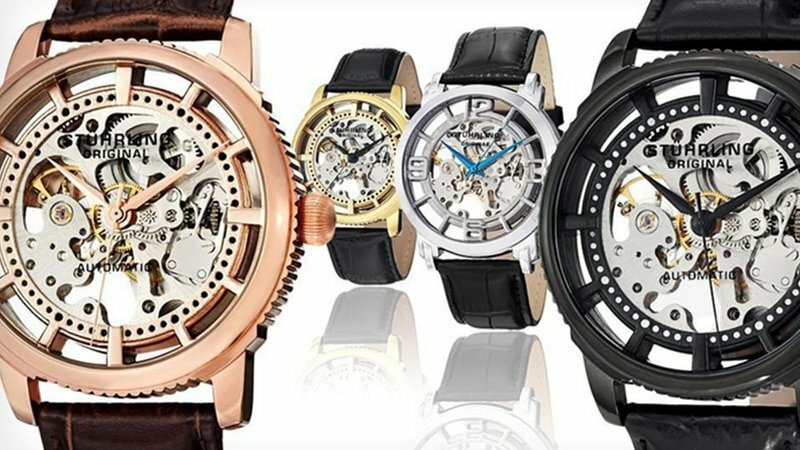 Today, the range only consists of stylistic and innovative mechanical watches. However, there are still some vintage quartz watches floating around, if you can get your hands on one. 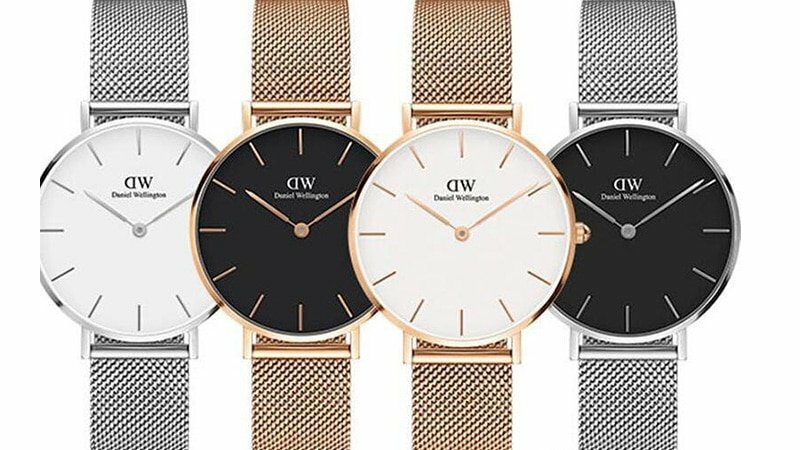 Filip Tysander founded this label inspired by his friend, Daniel Wellington’s simplistic style and penchant for vintage watches. The range includes an extensive offering of well-priced timepieces featuring minimalistic and refined designs with interchangeable straps. 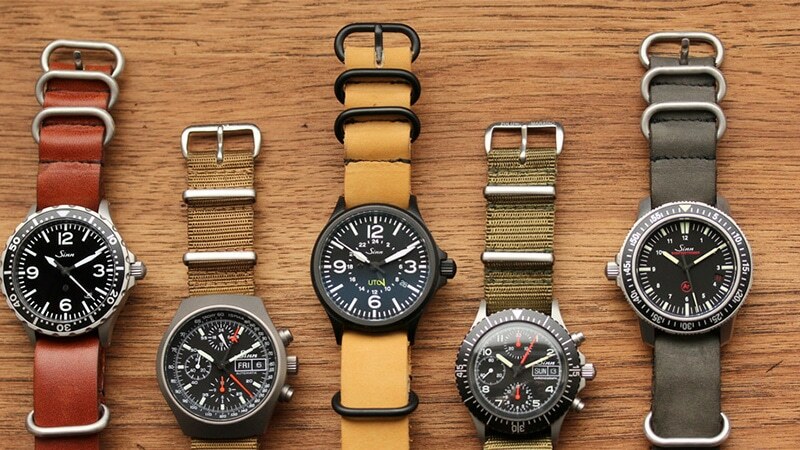 All watches have traditional NATO straps with faces in a variety of colours and patterns. Fossil doesn’t just make stunning and distinctive timepieces, they are also passionate about sustainability and strive to reduce their environmental impact. They offer sustainability and affordability, without compromising on style. This means all you greenies out there can look great and feel great too. Calvin Klein is arguably one of the most iconic fashion brands. They’re renowned for their signature elegant style and high-quality design, and their timepieces are certainly no exception. 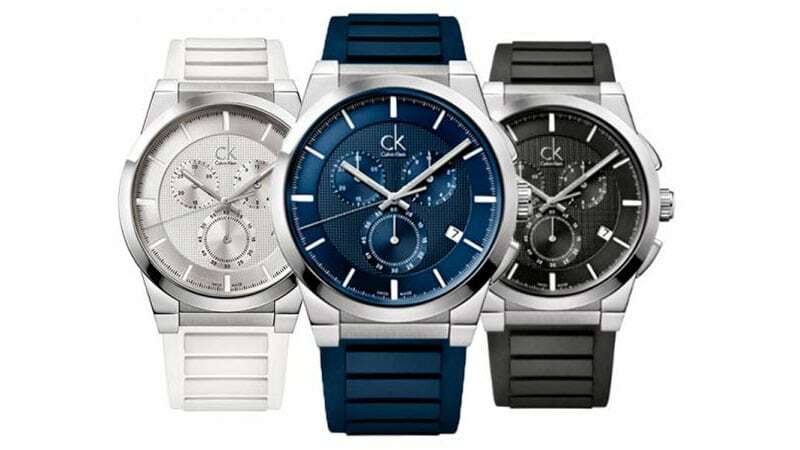 With their many sleek designs and colour options, CK offer watches with a touch of luxury at a very reasonable price. Tommy Hilfiger just oozes cool so it makes sense that their offering of apparel and accessories would include a range of slick timepieces. Finish off any dressy or casual ensemble with any of their timeless designs complete with the classic Tommy logo of course. With designs that are so distinctively Guess, you can spot their watches from a mile away. They have always been major players in the designer timepiece game, and with their innovative technology and modern styles, it is easy to see why. Translating to ‘sense’ in German, Sinn watches are particularly popular among divers and pilots. This is because of their sensible designs, durability and superior functionality. So if you’re after something extraordinarily practical, with no compromise on style, Sinn is the label for you. 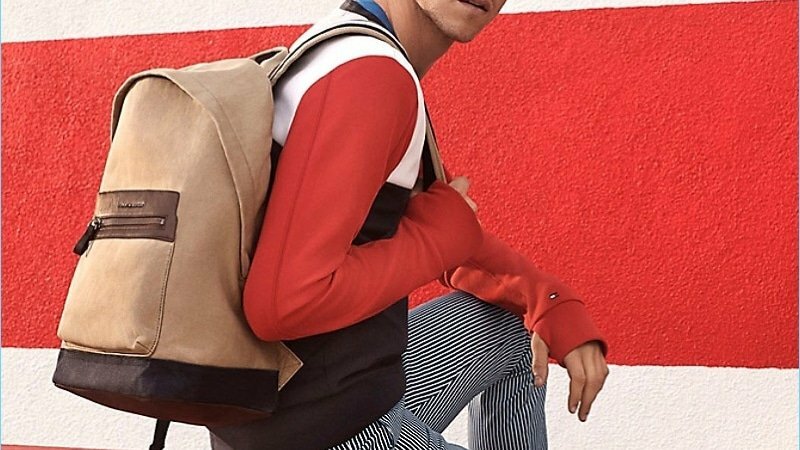 This Cali-born brand is a popular choice among surfers and skaters. However, Nixon’s sleek and minimal designs make them versatile and classy enough to be worn anywhere from the beach to the ballroom. 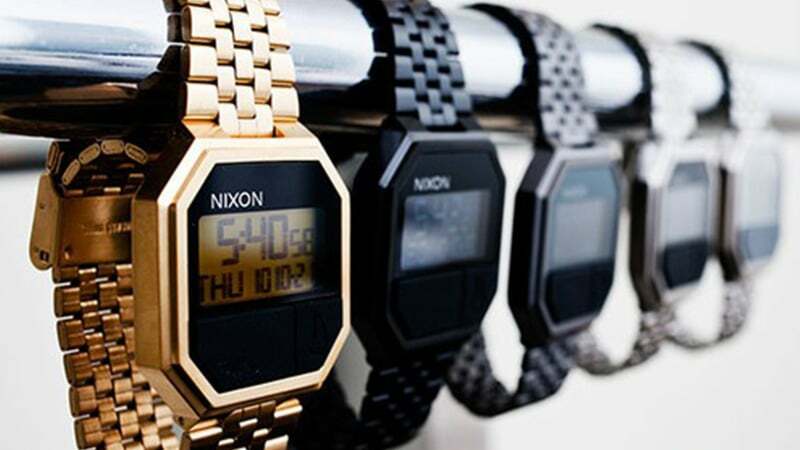 Customers can choose from an extensive range of colour, dial and strap options all with the distinct Nixon vibe. 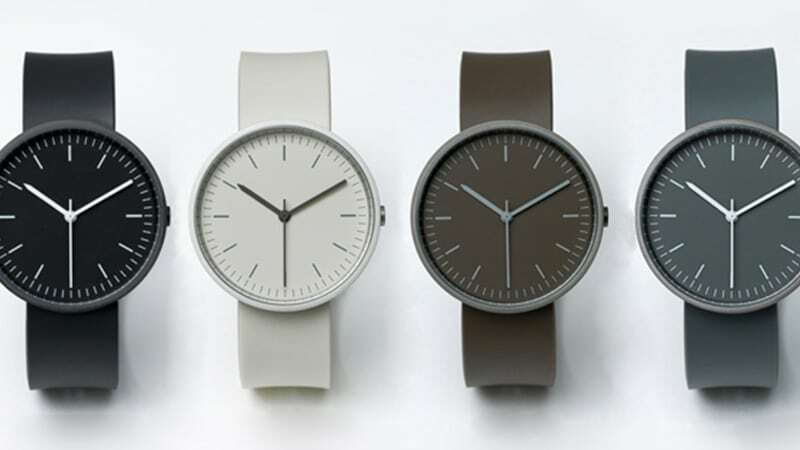 Uniform Wares makes watches for the minimal man. They are sleek, timeless and elegant and available in an extensive range of muted colourways and simple styles. They have all the class of a classic timepiece and all the function of a modern watch. Since 1991, TOKYObay has been bringing us their particular style of fashionable and functional accessories. 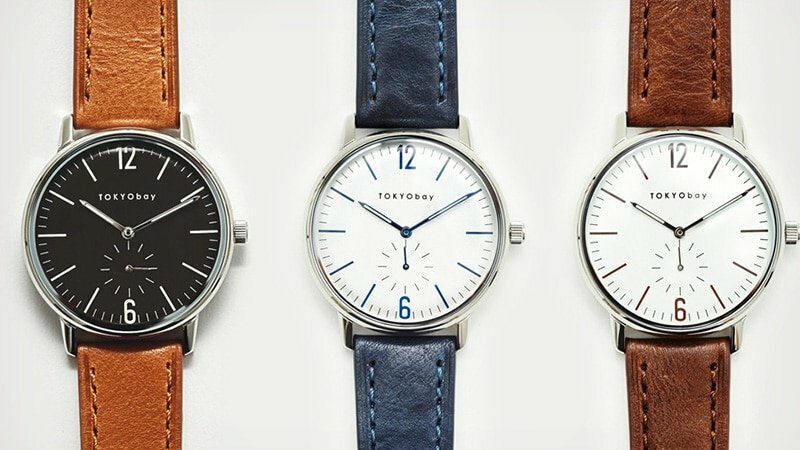 What makes these watches so unique is the blending of elements from the co-founders’ two cultures, one from Tokyo and one from the Bay area of San Francisco. They are stylish, well-designed and full of colour. Named for the icon British explorers and their vessel, Farer is continually striving to develop attractive and innovate timepieces. Their watches are bold in colour with contrasting textures, inspired by the halcyon era of watchmaking. 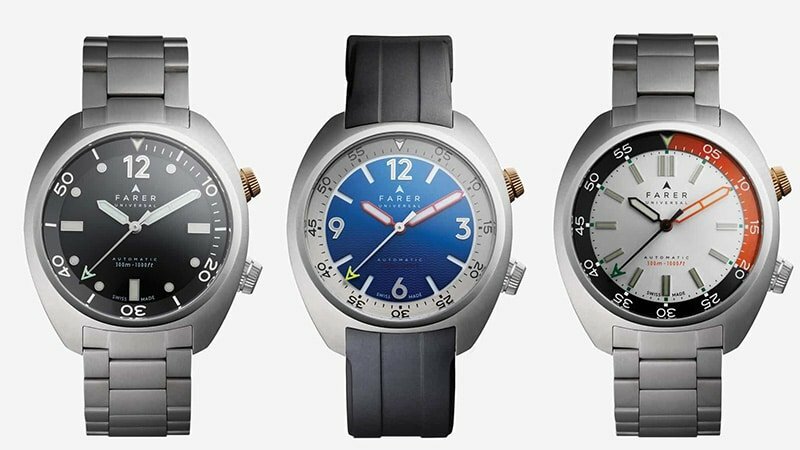 Farer watches combine high-quality craftsmanship and tech with affordable prices. 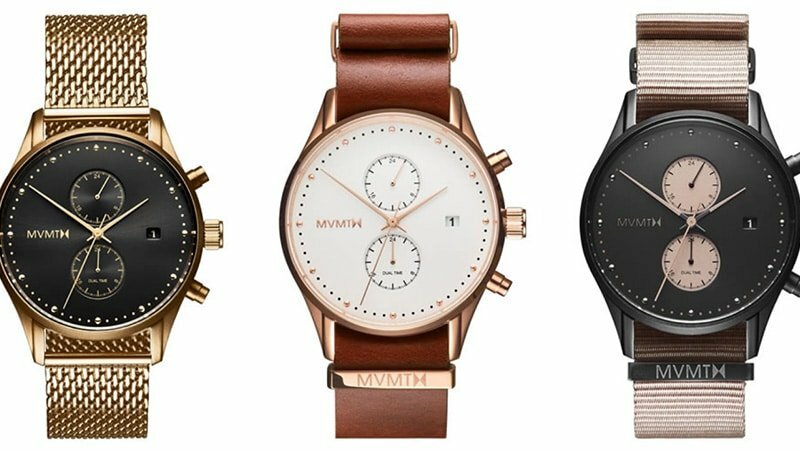 MVMT’s offering includes a stunning line up of timepieces with clean, minimalistic designs. The range mostly comprises muted colours with simple faces and leather or metal straps. They are classic yet modern making them timeless and versatile pieces. Their simple aesthetic makes them ideal for casual and dressy looks. Founded in La Chaux-de-Fonds in the birthplace of horology, Rotary now operate out of London. The brand has a rich history of crafting stunning, practical and high-quality timepieces rivalling any Swiss watch on the market. With extensive designs including steel and textured leather, you’ll be sure to find a Rotary watch to suit your style.